The year 2014 brings the 100th anniversary of the founding of Vorticism, a short-lived and militant English art and literary movement that defiantly rejected the popular conventions of the day. Numbering writers, painters, printmakers, sculptors and photographers among its flock, Vorticism demanded the destruction of “civilized” vision to unleash the unconscious genius inherent in every individual. The pages of the magazine Blast exemplified the movement’s brash assault on the staid sensibilities of the times with bold typography, biting humor and a blanket refusal to conform to academic standards or popular scripture. 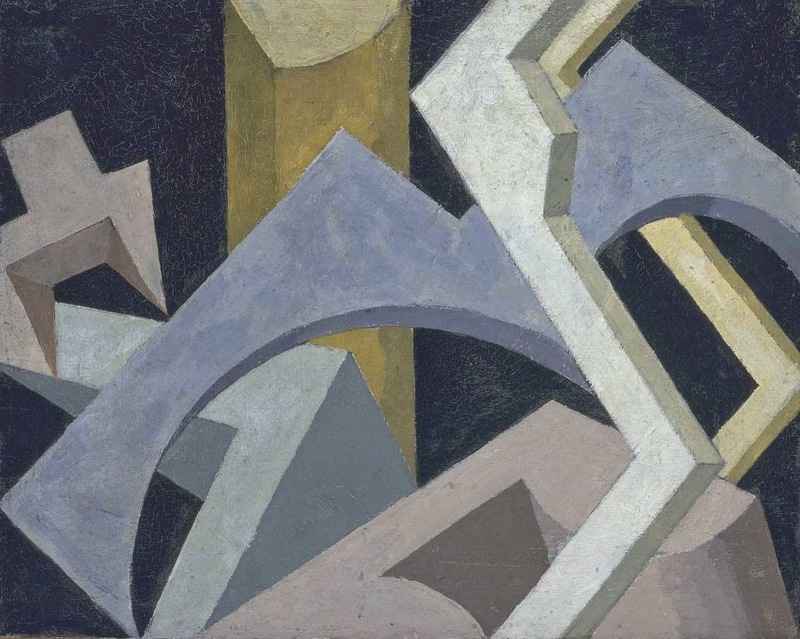 Vorticism demanded the liberation of the artist from the suffocating burdens of an imperial and militaristic age. A few days after the publication of the first issue of Blast, Vorticism was overwhelmed by the opening of the larger art and literary event known to us as World War One. This publication commemorates the 100th anniversary of the publication of Blast and celebrates the Vorticist manifesto. 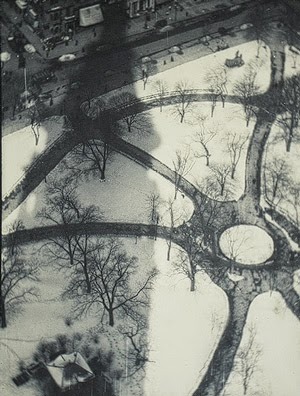 Masthead image Abstract Composition (1915) by Jessica Dismorr is in the public domain. 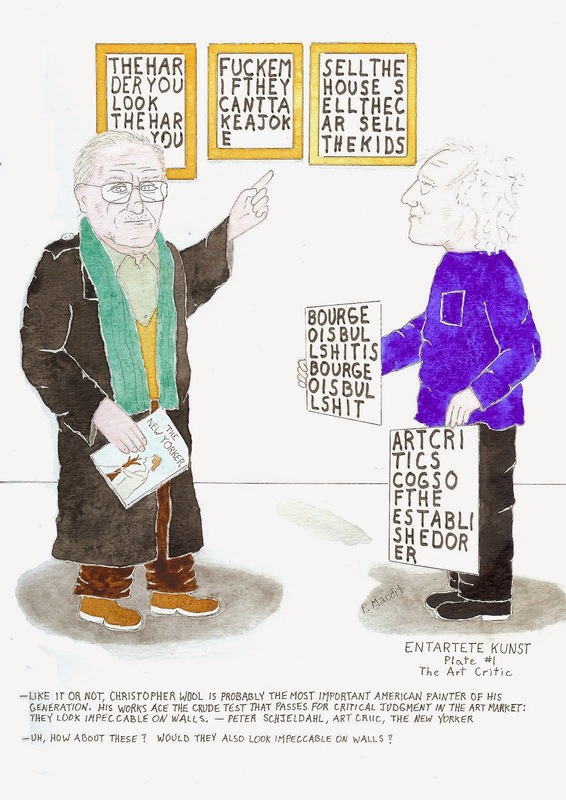 End plate image Entartete Kunst 1 The Art Critic (2014) by P. Maudit. Used by permission of the artist. "Stockpiles of Arsenals" by Doug Draime was first published by Gutter Eloquence. The Crowd by Wyndham Lewis. This issue is a special edition of The Camel Saloon, Number 6 of The Eye of the Needle series, published by Poets Democracy, LLC, Johns Creek, Georgia, 2014. Unless otherwise stated, original material on this site is copyrighted by the authors and artists. No material may be copied or reused without the permission of the respective author or artist.